How can we create a new interpretation of water luxury and establish a distinct brand recognition? Water is the essence of life and probably the worlds most precious resource. 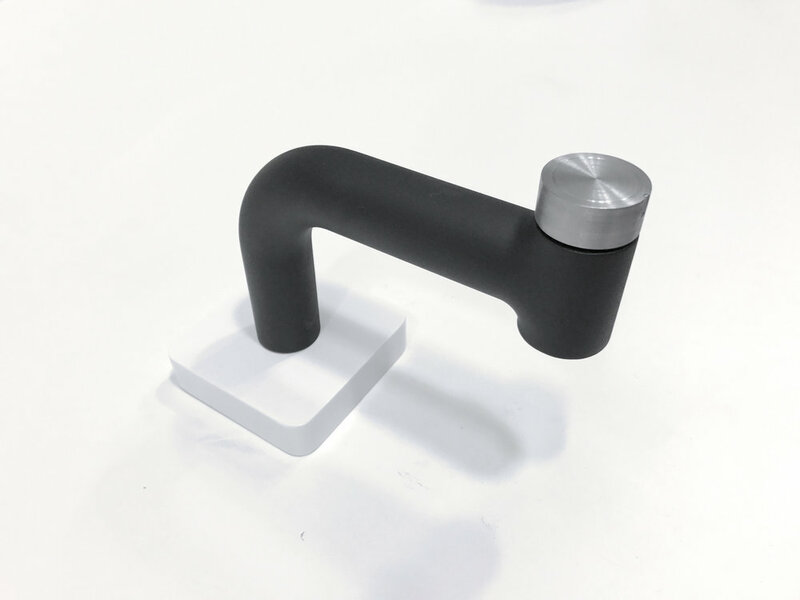 The "Essence" faucet was created in collaboration with FMMattson Mora to take a new approach at water luxury. The simple, yet iconic shape creates a strong value of brand recognition. 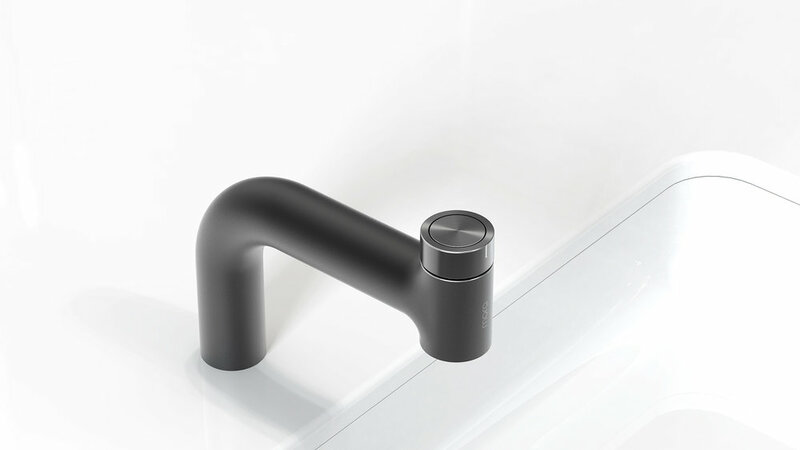 To give the user the feeling of handling a valuable resource, the faucet not only offers premium look and feel but also a unique user experience with precise control over water temperature and pressure. As this was a short 3 week sprint, quick decisions had to be made. In the beginning I set a strong guiding theme for myself to achieve an iconic character with a luxurious feeling, yet without compromises. This theme would be guided by the keyword PURITY. Giving the user a feeling of handling a precious resource. 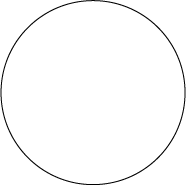 The center part of the interface acts as an on/off button. A short tap sets a low water pressure, press and hold increases the the flow continuosly. Twisting the ring to the left or right controls the temperature precisely, wich is indicated by an LED ring that is embedded in between both moving parts. 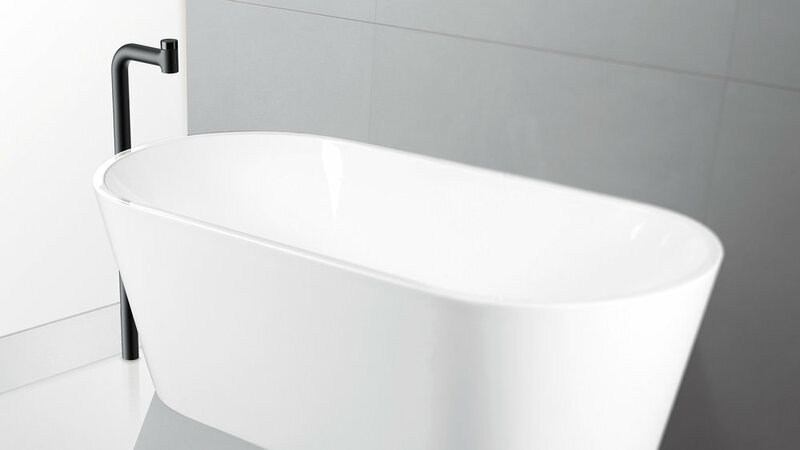 A simple extension module can be used to easily transform the faucet into one for freestanding bathtubs.